The airport metro line will take passengers from Greater Noida to Jewar International Airport’s terminal. It will be planned for the need of punctuality to enable the passengers to reach the airport terminal in time for flights. New Delhi, Metro Rail News: Delhi-Jewar Airport Metro Line will help Travelling to the new Jewar International Airport that is coming up in Greater Noida will become easier for passengers! 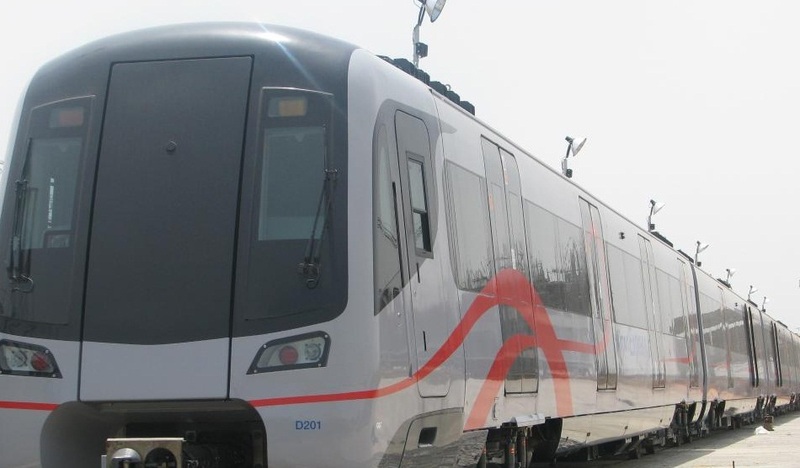 The Delhi Metro Rail Corporation (DMRC) will soon present the feasibility report of the Delhi-Jewar Airport Metro Line to the Yamuna authorities, according to a Dainik Jagran report. The authorities will then put forward the report in the upcoming board meeting. The airport metro line will take the passengers from Greater Noida to Jewar International Airport’s terminal. The airport metro line will be planned keeping in mind the need for punctuality to enable the passengers to reach the airport terminal in time for flights. Two types of metro will be operated over the airport route. This airport metro line will have very few stoppages from the distance between Delhi and Jewar and hence, will take the passengers to the airport in a very short time. The other metro service on this route will be similar to other metro trains and will stop at all stations on the route. This particular metro train will be operated for the people residing in and around the Yamuna authority area. They will have separate lines on the stations. The new airport metro line has been proposed for seamless connectivity between the Jewar International Airport to Delhi-NCR (National Capital Region). In the month of September last year, the Yamuna authorities had delegated the DMRC to present the metro feasibility report. The authorities want to get the report prepared as soon as possible and get all the formalities completed as well. They are eager for the timely completion so that the construction of the airport metro line starts simultaneously with the Jewar International Airport, the report said. In this way, both, the air services from the airport as well as the metro services for reaching the airport will be made available for passengers. DMRC has promised to present the feasibility report to the authorities in the next 10-15 days. The feasibility report will be presented for acceptance in the upcoming board meeting of the authorities in February, the report added. Next articleMumbai Metro Line 3 successfully conducts its first twin tunnel breakthrough at Dadar Metro station.